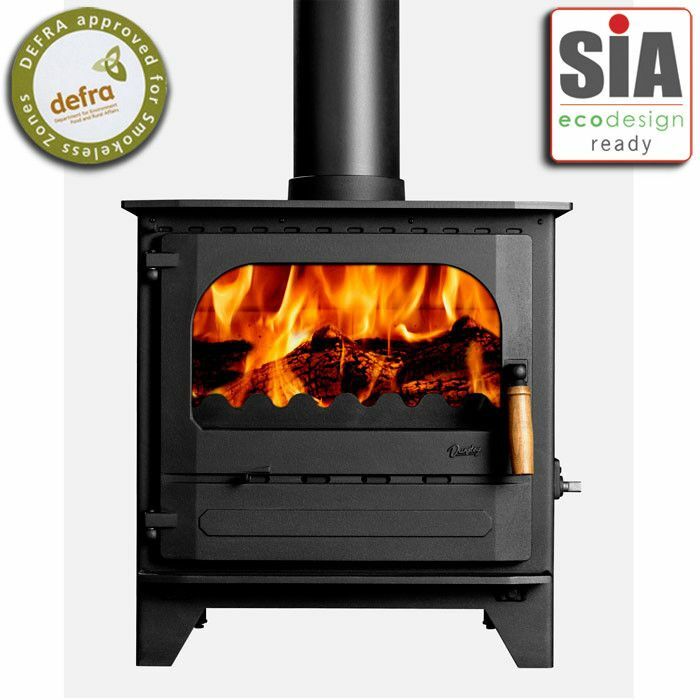 Dunsley are one of the UK's longest standing & finest manufacturers of multi-fuel heating equipment including Woodburning and multi-fuel Stoves, we hope and expect to provide you with products and a service which will meet your heating requirements. From providing heat and hot water for the whole house through the use of our award winning Multi-fuel Stoves and Wood burning Stoves and back boilers, to providing the unique atmosphere only an open fire can create! 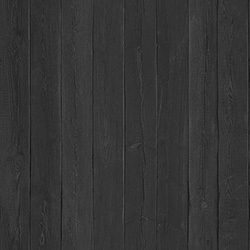 We produce Open fires, Boilers and Stoves all designed and manufactured in Holmfirth, Yorkshire, England. 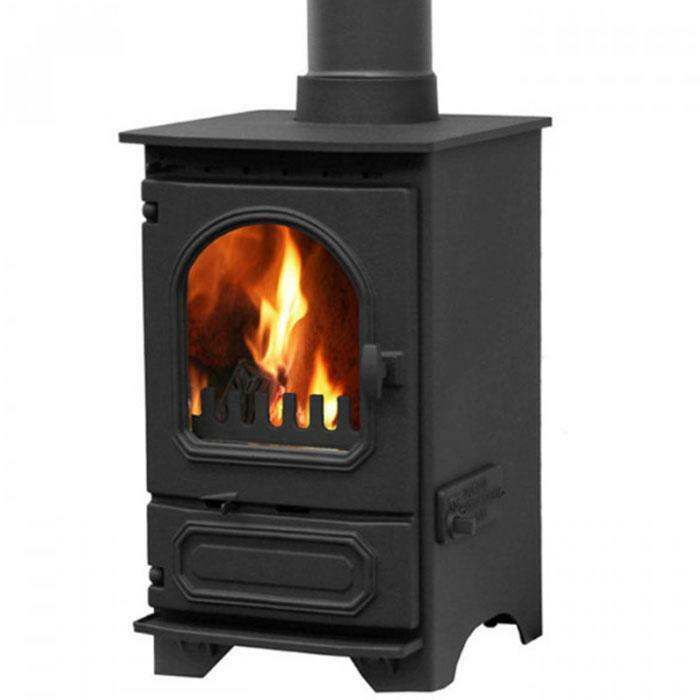 Our range of products include multi-fuel and Woodburning stoves. The Highlander Stove range andYorkshire stoves and our superb Open fires.